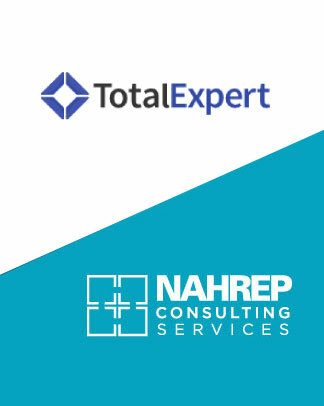 Seroka, a certified brand development, digital and strategic communications agency, and NAHREP Consulting Services (NCS), the consulting arm of the National Association of Hispanic Real Estate Professionals (NAHREP), have formed a strategic alliance whereby both firms’ professional services will be made available to each other’s clients and the mortgage industry. NAHREP is the nation’s largest minority real estate trade association with more than 26,000 members and 50 local chapters. Seroka Brand Development provides brand development, public relations, digital and strategic marketing services to the mortgage industry. 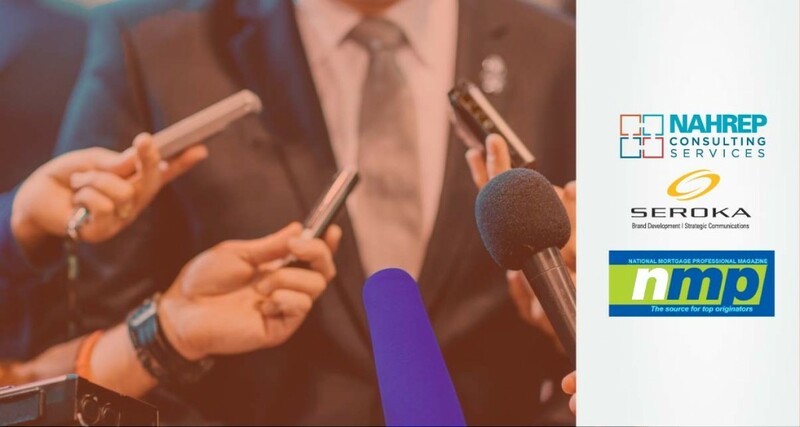 NCS provides Hispanic marketing consulting, cultural competency training, diversity and inclusion education, and Hispanic marketing fundamentals to the mortgage industry. 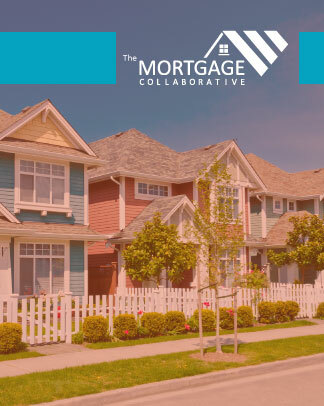 Both firms are preferred partners of The Mortgage Collaborative, a network of leading mortgage providers and vendors. 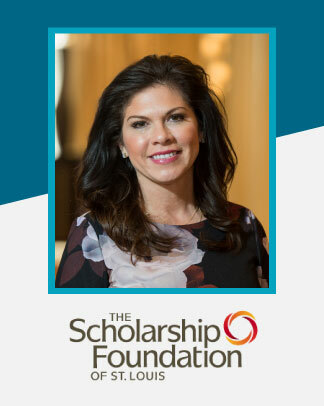 The alliance was formed, in part, as a tacit acknowledgment of the industry’s minority compliance requirements, and to help the mortgage industry reach Hispanics. According to the 2015 State of Hispanic Homeownership report, for the fifth consecutive year, Hispanics have made significant homeownership gains. Last year, Hispanics accounted for 69 percent of the total net growth in U.S. homeownership; and they were the only major racial group to increase their homeownership rate in 2015.